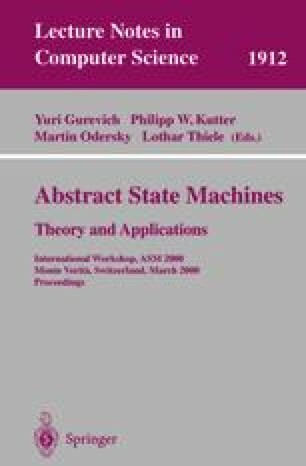 We discuss connections, similarities, and differences between the concepts and issues arising in the study of abstract state machines and those arising in pure mathematics, particularly in set theory and logic. Among the topics from pure mathematics are the foundational role of set theory, permutation models of set theory without the axiom of choice, and interpretations (between theories or vocabularies) regarded as transformations acting on structures. Preparation of this paper was partially supported by a grant from Microsoft Corporation. The opinions expressed here are, however, entirely my own.